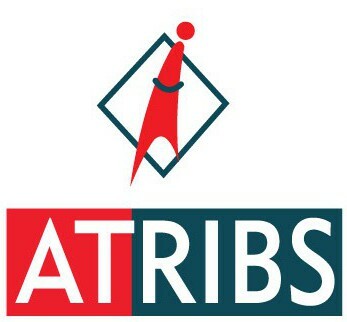 ATRIBS is now on your mobile. Current opportunities and career updates at your fingertips. This entry was posted in Bank job, ICCS, Jobs @ ATRIBS, Jobs in Dubai, Jobs in India, Jobs in Middle East, Jobs in Qatar, Jobs in Saudi, Oracle Jobs, Salesforce jobs, SAP JOBS and tagged Dubai Job, Job, Job searching, mACE connect, recruitment app.